Church doesn’t just happen on Sunday mornings. We encourage people to go beyond Sunday morning and invest in their community by showing others the love of Christ. We believe our faith is practical and our lives are meant to be lived in service to others. As a community, we are always in search of ways to care for people who need the hope of Jesus locally and around the world. You don’t have to hang around very long to learn that to us, being the church beyond Sunday is a really big deal. We hope you agree and that you’ll jump in and be a part. For us, mission doesn’t just mean a far-off place. It is an everyday endeavor, across the street and across the Northern Virginia. Local Impact is the way our church serves the real needs of individuals in our community. Through partnerships with local organizations and our own initiatives we advance the Love of God here in Northern Virginia. 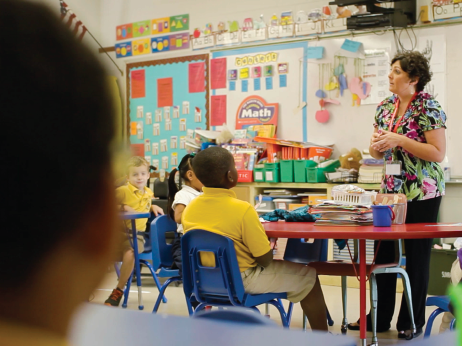 If you’ve been around for any length of time, you know that one of Hope Hill’s greatest passions is helping give kids in Prince William County the tools they need to succeed in school. One of the ways we do this is by partnering with local schools to ensure the kids in our area start the school year off right. We have many opportunities for you to make an impact on local students and teachers! The Free Sale is one way our church serves families in need by providing them with coats, clothing, shoes, household goods, toys, and other items at no charge. We seek to build relationships and share love of Jesus by meeting the practical needs of our neighbors. 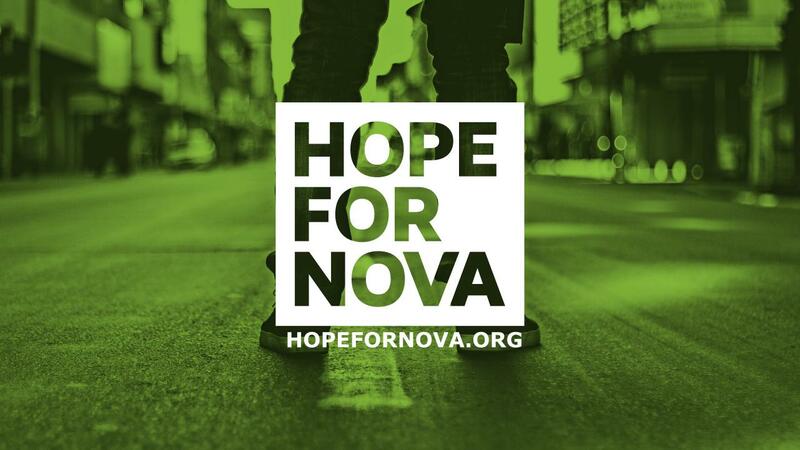 Hope for NOVA is a volunteer-driven organization dedicated to providing help to low-income and underserved individuals and families in Norther Virginia. We welcome individuals and teams from near and far who desire to volunteer to provide a pathway out of addiction, violence, poverty and human trafficking for people in need. Whether you are great at working with kids, serving meals, cleaning and organizing or leading people to Christ, God can use you to transform lives. Hope Hill has always been committed to serving and giving, not only in Northern Virginia, but also in other places around the world. We are supporting long-term mission projects that promote tangible community development. Our partner support includes consistent, long-term financial investment. We also send teams of volunteers to help their efforts. 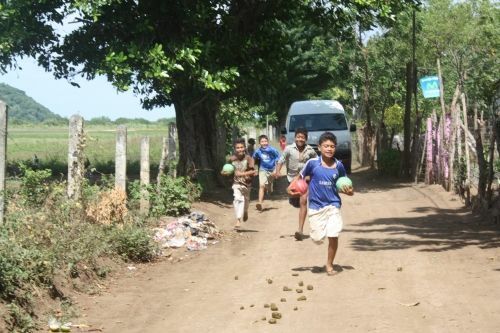 Hope Hill Church partners with Ebenezer International Outreach in the Nicaragua. 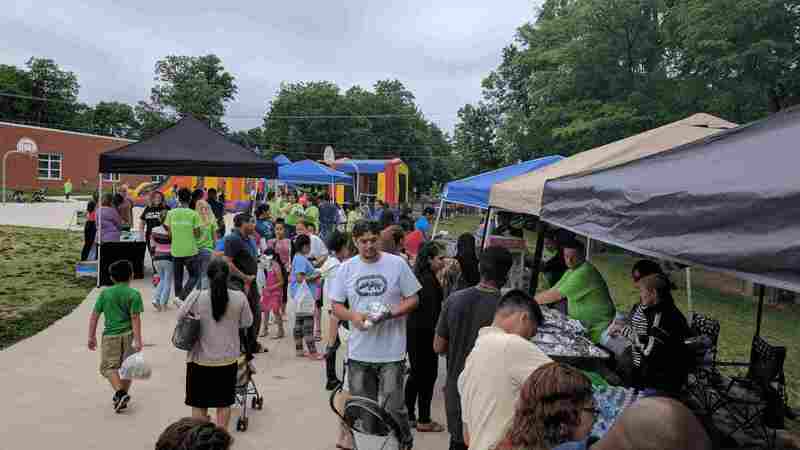 Mission teams spread the gospel by providing food to those in need, serving through community outreach and construction projects in the community. Even if you’re not able to physically go to Nicaragua, you can still support the mission by sponsoring a child.